Sandra joined the team in February 2015. 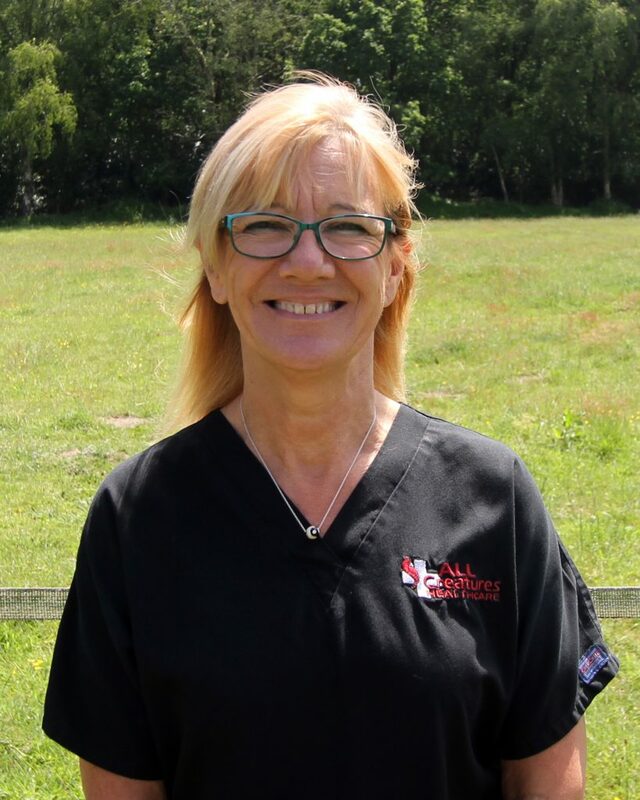 With many years experience working in the pet retail trade, she has gained vast experience and qualifications in dog nutrition, flea and worm treatments and dog training. Sandra has always had a strong interest in animals, more specifically their behaviour and so a career with All Creatures seemed to be the perfect fit. At home, Sandra lives in Salhouse and has her own Labradoodle, Max, who is only a year and a half old. She also, enjoys travelling, camping and watching films with her husband Carl.